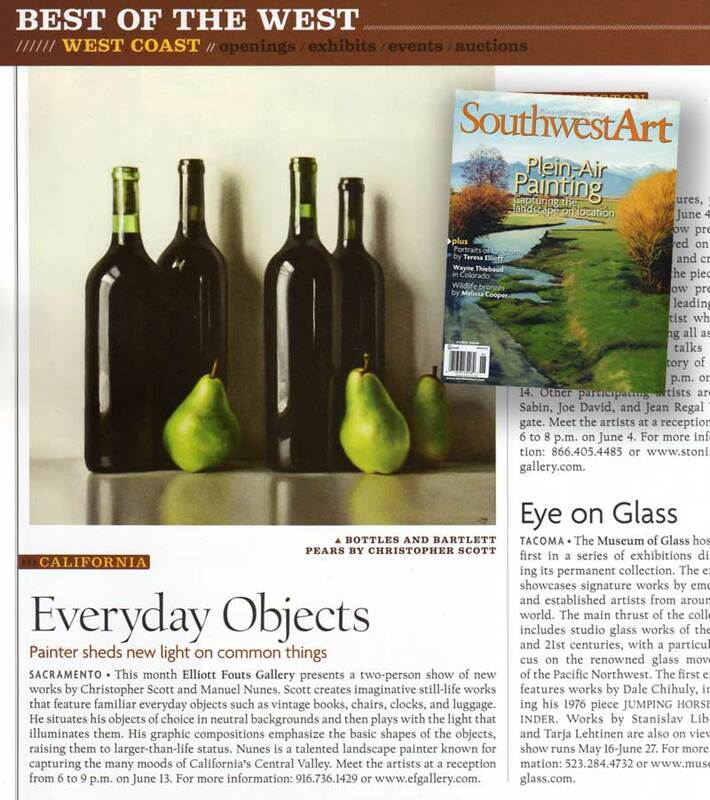 Wow!…I must now get my hands on a copy of this issue of Southwest Art too!…Nice! hmmm…I wonder if in the next issue they (Southwest Art) will feature a “correction?!? ?”…sometimes magazines, and newspapers articles etc, etc, etc,…will do that you know. Came across this in the magazine by surprise- what a very *pleasant* surprise! Congratulations on a very fine piece of press!